during the summer season crowded with turkish and foreign visitors, It’s delightful bays at the finish of the Gokova inlet, in the south by the wetlands of the Gokova plain with its incomprehensible number of species, especially water fledglings, takes the guest into its spell. 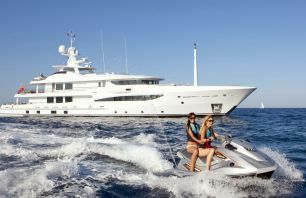 Crewed yacht charter Crewed Motor Yacht Charter Cruising, cooking, cleaning and are experts in the local areas where you are cruising. You sincerely do nothing that you don’t need to do and the crew is there to make sure that you have everything you desire in a heart beat. Gourmet food will appear from the cuisine prepared by the chef and drinks will be served on constant attention. 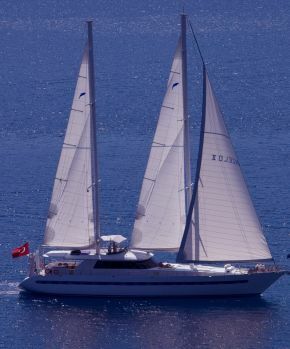 all you have to choose is a cruising yacht or a gulet to enjoy the crewed yacht charter Turkey. without a doubt There are countless number of unmanned yachts which are called bareboats. 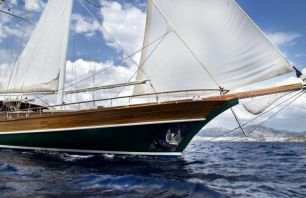 You may be happy to book one enjoy sailing yet it may be unreliable to know that it is the best choice for you. 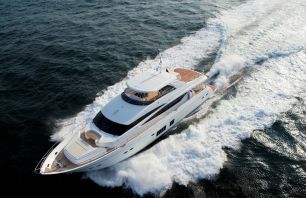 combines the utility and vanity of a rich yacht with complete water toys to explore amazing destinations, In case you desire the delight of being on the water with the wind in your hair with exceptional food and usually-cluttered drinks.